Six plein-air painters in Oakland, California, joined together in 1917 to form an association that lasted nearly fifteen years. 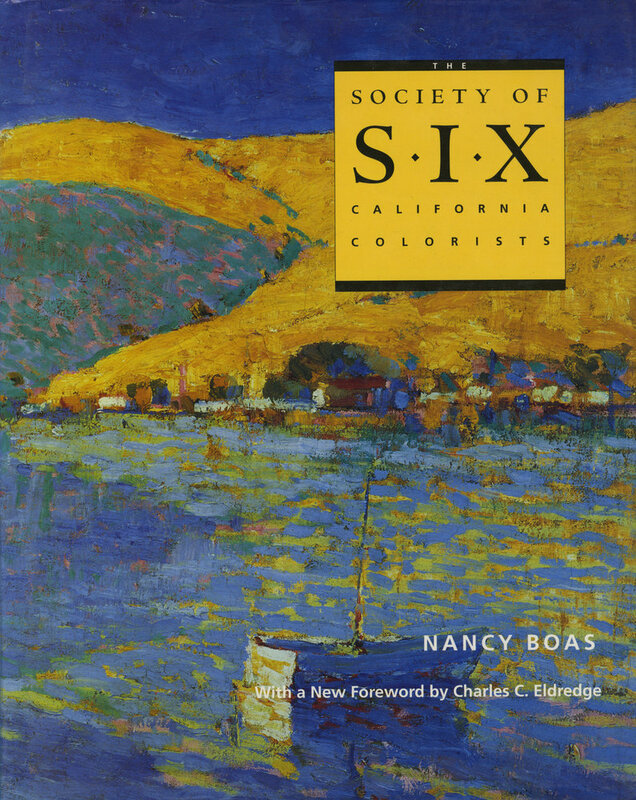 The Society of Six—Selden Connor Gile, Maurice Logan, William H. Clapp, August F. Gay, Bernard von Eichman, and Louis Siegriest—created a color-centered modernist idiom that shocked establishment tastes but remains the most advanced painting of its era in Northern California. Nancy Boas's well-informed and sumptuously illustrated chronicle recognizes the importance of these six painters in the history of American Post-Impressionism. The Six found themselves in the position of an avant garde not because they set out to reject conventionality, but because they aspired to create their own indigenous modernism. While the artists were considered outsiders in their time, their work is now recognized as part of the vital and enduring lineage of American art. Depression hardship ended the Six's ascendancy, but their painterliness, use of color, and deep alliance with the land and the light became a beacon for postwar Northern California modern painters such as Richard Diebenkorn and Wayne Thiebaud. 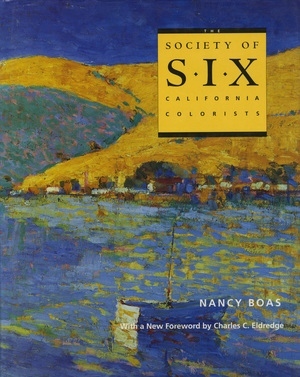 Combining biography and critical analysis, Nancy Boas offers a fitting tribute to the lives and exhilarating painting of the Society of Six. Nancy Boas is Adjunct Curator of American Paintings, Fine Arts Museums of San Francisco. Charles Eldredge is Hall Distinguished Professor of American Art, Kress Foundation Department of Art History, University of Kansas.